If you are looking to create a new customer entity in Sitecore Commerce 9.x, this is the post for you. I spent some time searching for code using my friend Google but couldn't find much. Hope this helps. Ever since its release there has not been much information published about the Sitecore Universal Tracker. This post hope to cover some the Questions related to the Sitecore Universal Tracker Initial Release Version 1.0 which was released along with Sitecore 9.1 on November 28th 2018. This is a quick post, and I am hoping that it can help others who are searching for similar fixes. 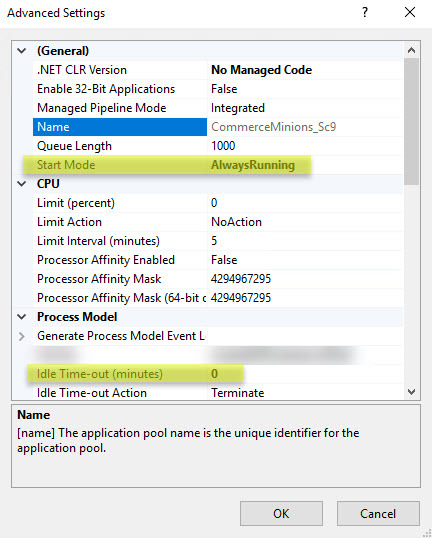 While working with a huge commerce implementation, I ran into an issue where the Sitecore Commerce Minion was timing out and recycling itself every 20 minutes. Sitecore Universal Tracker is an API first, a micro-service-based tracking service to track actions from mobile apps, IoT, AR, VR and other emerging channels. Sitecore Precision Scheduling with SiteCron 3.0.6 released with Commerce goodies and cleanup agent! NuGet: To Reference, or to NoReference? That is the question. Sitecore Universal Tracker 1.0 was released along with Sitecore 9.1 on November 28th 2018. Sitecore Universal Tracker 1.0 was released along with Sitecore 9.1 on November 28th 2018. Sitecore Universal Tracker is an API first, a micro-service-based tracking service to track actions from mobile apps, IoT, AR, VR and other emerging channels. Sitecore 9.1 was released today (November 28th 2018) and I wanted to take this opportunity to cater to a specific need that we get asked about. 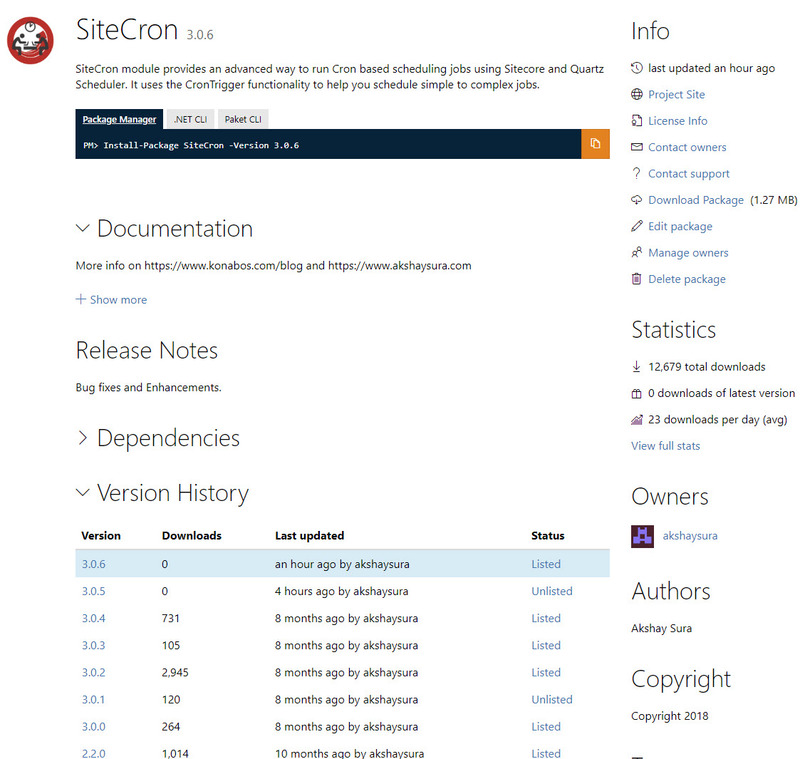 How do non-Sitecore developers install Sitecore when they get the Developer Trial license. I hope this video helps that group. Kamruz Jaman, Mike Reynolds and Akshay Sura are going on a Sitecore User Group tour in the north east starting December 11th 2018. In this post we will look at how to extend a SellableItem’s Schema, in this case a Variant in Sitecore Experience Commerce 9.0.2. There are many ways to extend a SellableItem but this one concentrates on how to do it via code. With Sitecore Commerce, moving data between instances is challenging and to avoid this, a code based solution makes a lot of sense. In this post we will look at how to remove the sample projects from the Sitecore Experience Commerce 9.0.2 (Sitecore.Commerce.Engine.SDK.2.2.72). Akshay Sura and Jason Wilkerson are going on a Sitecore User Group Tour in Europe starting October 24th to November 2nd. Video of our Sitecore Symposium 2018 talk – How to create customer loyalty programs using Sitecore Experience Commerce and Email Experience Manager? Run Sitecore Commerce (XC) 9 Minion using Sitecore Precision Scheduling with SiteCron in powerful ways! In this video I am going to walk you through how to use the SiteCron module to run Sitecore Commerce Engine Minions. 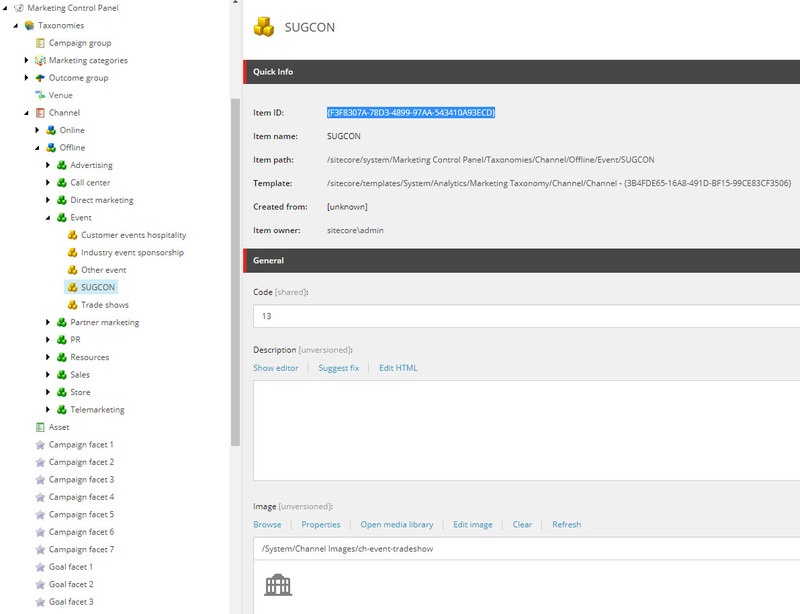 Sitecore jobs along with Sitecore Commerce Minions run on an interval basis. In this post we will look at how to display the custom contact facets in the Sitecore Experience Profile. In this video I am going to walk you through setting up your development environment for debugging Sitecore Experience Commerce (XC) 9 Update 2. 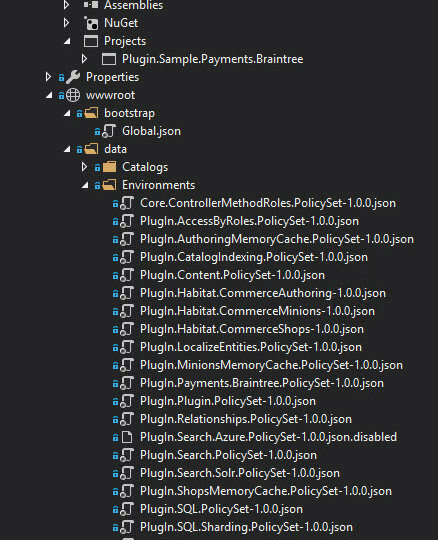 As you are writing custom code to work in Sitecore Commerce Engine, you would also need to debug and test your code. 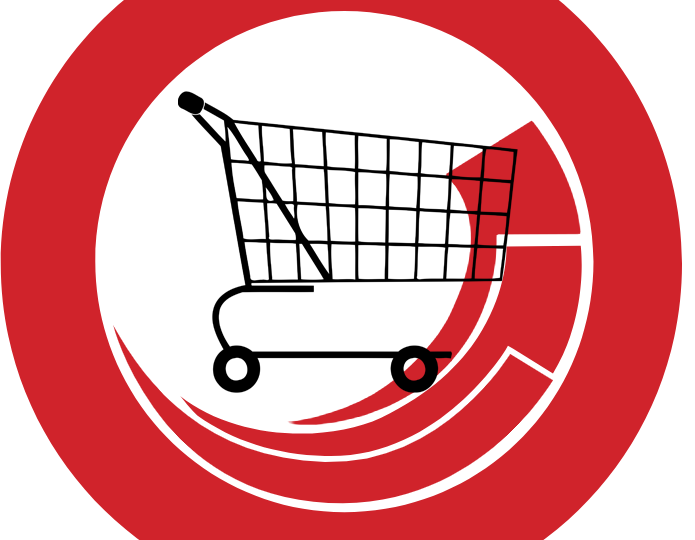 Sitecore Experience Commerce 9.0: Developers 300 Training in Powerful Ways! This week Kamruz Jaman and I were in San Franciso for the Sitecore Commerce (XC) Developer 300 training. We are glad that we were the first public class in the world to take the Commerce 300 course. So first handful to certify! In this video I am going to walk you through installing Sitecore Habitat Home and Habitat Home Commerce on Sitecore Experience Commerce (XC) 9 Update 2. 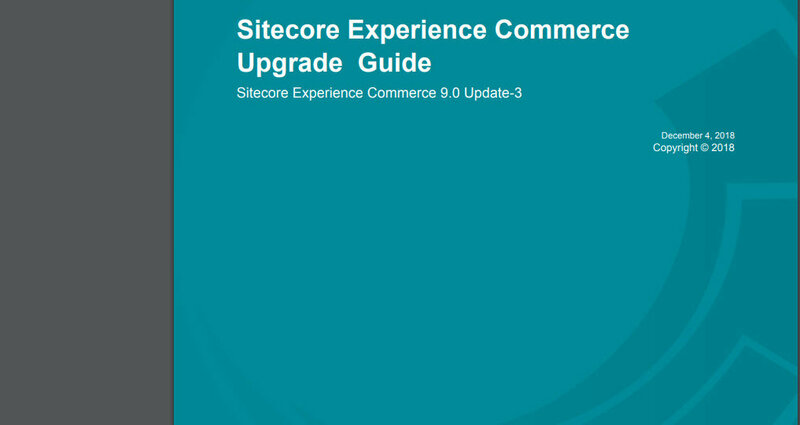 In this video I am going to walk you through installing Sitecore Experience Commerce 9 Update 1. Previously in one of our Unofficial Sitecore Training, we went through installing Sitecore 9 using SIF.